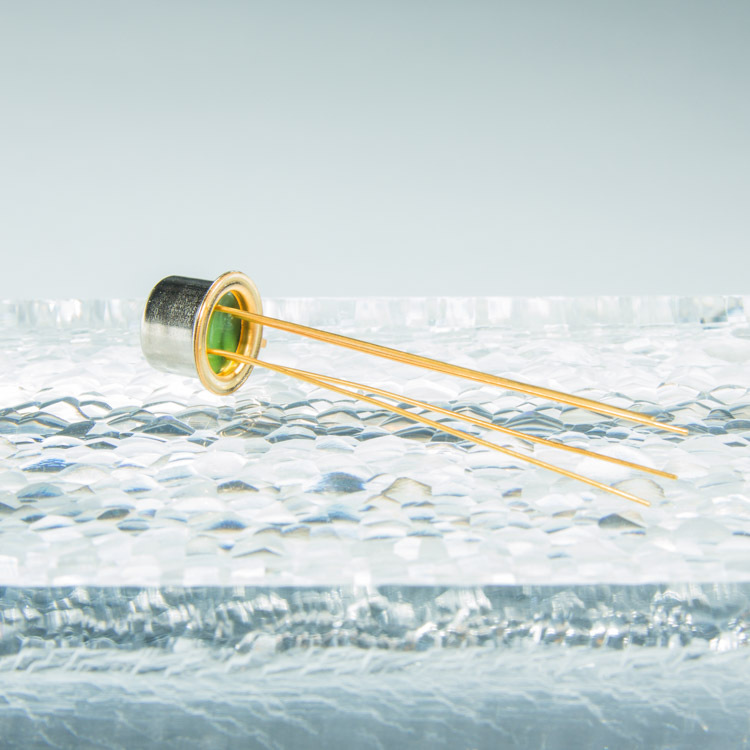 A third crystal, the reference, is required and provides a stable frequency time base. This crystal is designed to have minimal temperature dependence over the temperature range of -20 to 200C. We have a standard product offering and the ability to provide custom designs if required.